New technologies, including tablets, are playing an increasingly important part in our day to day lives, both personal and professional. But are they really necessary in your nursery? How the popularity of tablets suggest they are here to stay. How much time the average nursery spends creating learning journeys and how technology can reduce this. 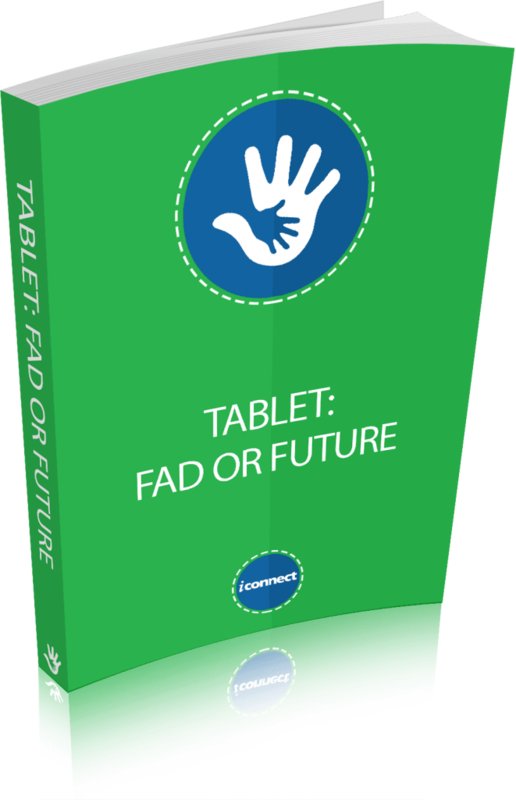 What to consider when purchasing tablets.